26.06.2016. Alexander Stadium, Birmingham, England. British Athletics Championships. 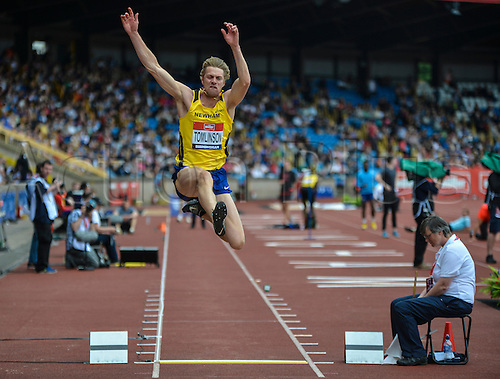 Chris Tomlinson in his last competition before retirement in the Long Jump.